At Windows Doors UK, we pride ourselves on manufacturing the finest oak doors, made from FSC accredited oak wood sources. Our joinery specialises in producing high-quality oak doors that offer the ultimate in luxurious living and add an element of class to any home. Whether you are looking for traditional oak doors that are suitable for a historic, listed building or more contemporary oak doors for a modern home, the oak doors from Windows Doors UK have an elegant, timeless appeal and can be manufactured to suit any home. Our oak doors can be made to measure for completely bespoke doors that are in-keeping with your propertyâ€™s style and are a match to any size or specification requirements you may have. 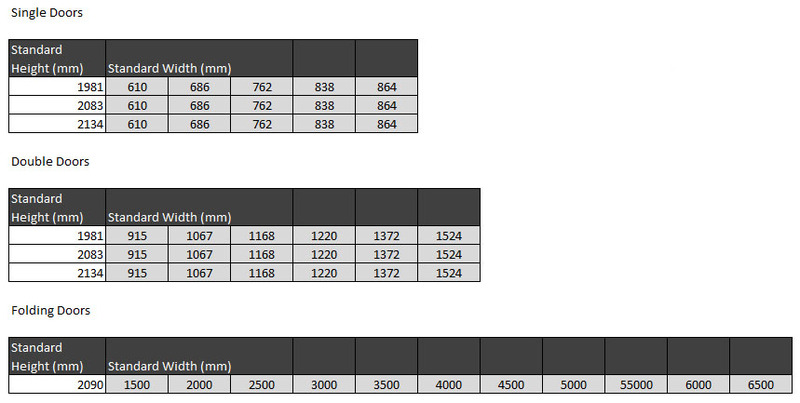 Please note that the door range below is just an example of popular oak door styles. Please note our joinery specialises in making bespoke door styles, so please get in contact to discuss your door requirements. At Windows Doors UK, we have various styles of solid oak doors to choose from, that suit both traditional and contemporary properties. Below are some of our oak doors manufactured by our joinery and supplied to customers. You can customise the glazing options for your oak doors, below are some of the glass styles on offer, please download our brochures below to see the full range of glass styles. All of our Oak Doors are designed and manufactured in the UK using FSC sourced wood. Once manufacture has been completed the item will be sent and delivered shortly after. Products are all inspected thoroughly before being dispatched. Whether you choose solid oak doors or opt for oak doors with glass features, we can help you find the right oak doors for your home. 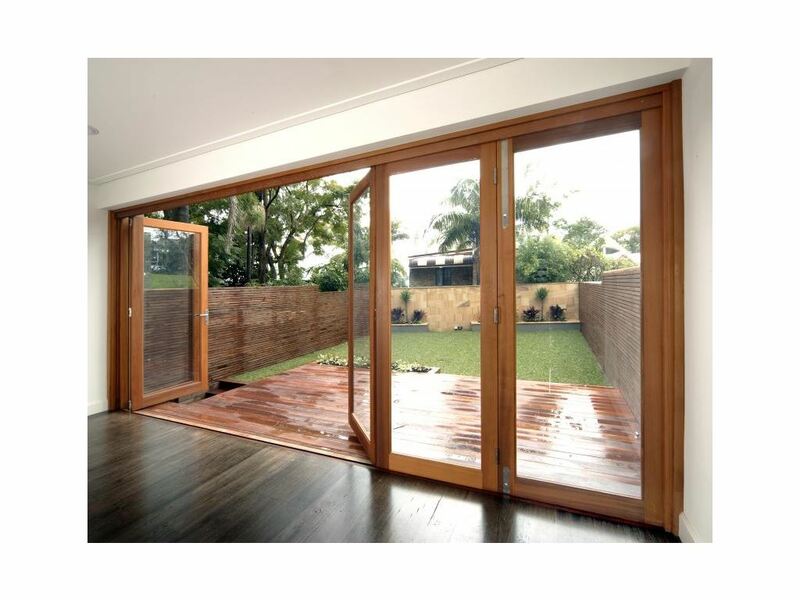 We offer a range of glass style and glazing arrangements, as well as the option to customize your glass panel choice. For example, you may choose to customize your glass panels with simple architectural features or extravagant hardwood window bars. We can supply any number of oak doors. 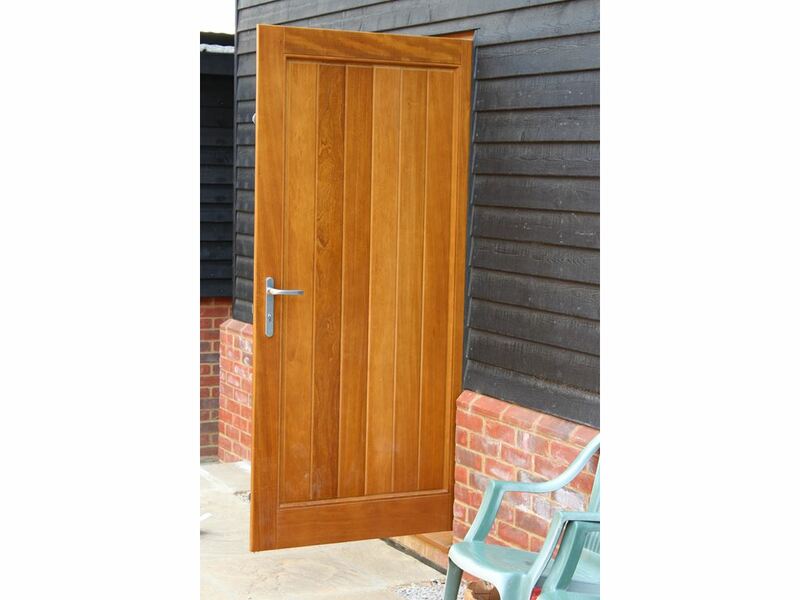 Our oak doors can come as complete pre-hung door sets, individual doors or bulk door supplies. Whether you want an individual oak door or twenty oak doors, we will manufacture both individual and volume oak doors orders. 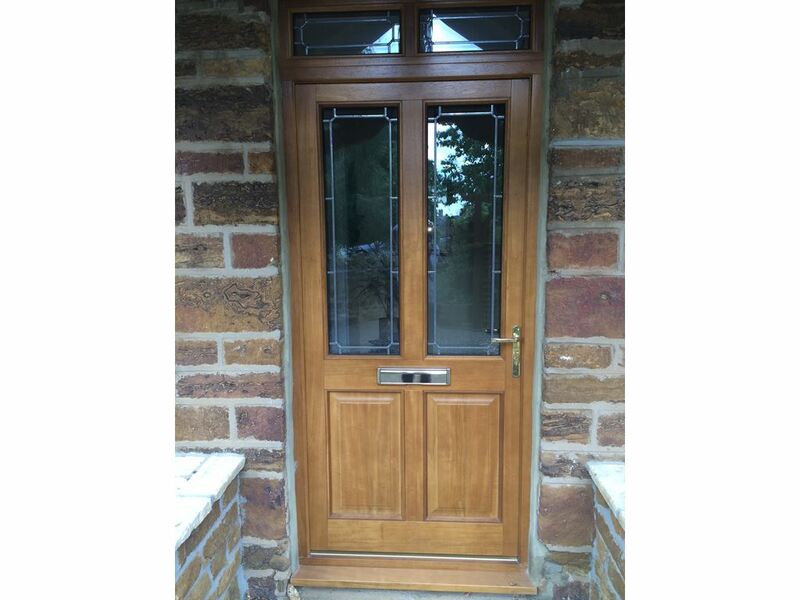 Whatâ€™s more, our volume supplied oak doors are available at trade prices. Perfect for DIY installation, our joinery has a fast lead time and nationwide delivery services to bring your oak doors efficiently to your doorstep. If you are interested in our high-quality oak doors, or would like a free quotation, please fill out our callback request form, or call us on 0843 886 7763. 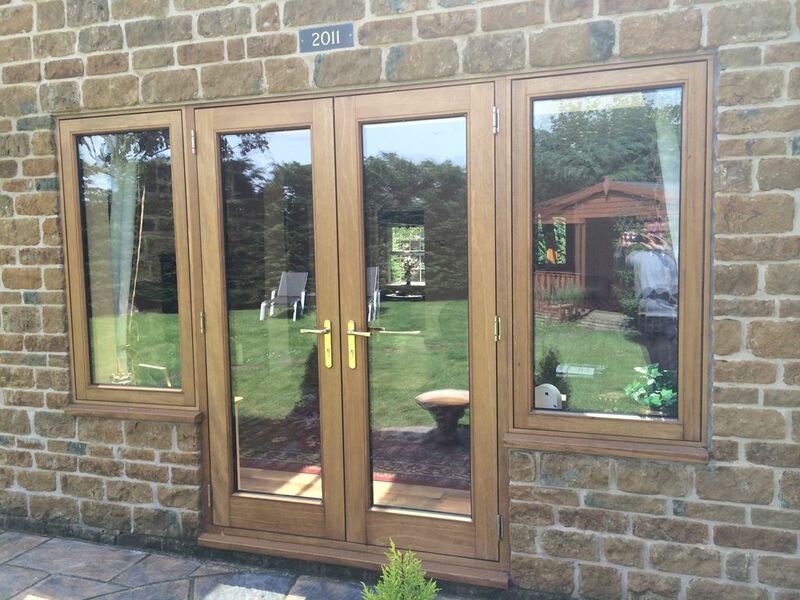 Our joinery manufactures internal and external oak doors, glazed and non glazed, cottage doors and contemporary doors. 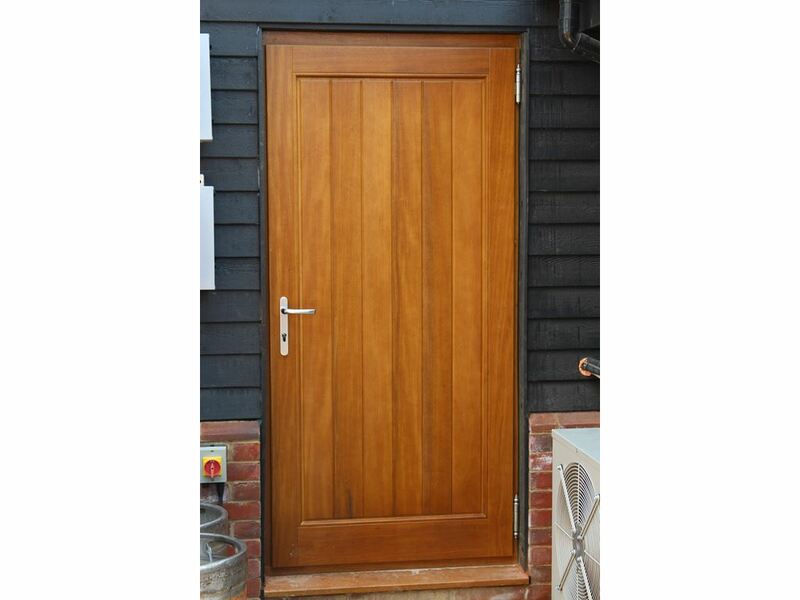 We can also supply oak fire doors, please speak to one of our team regarding this. If required we can also assist with frames and linings, architraves, skirting boards and window sills. We welcome clients to submit drawings of their preferred design for internal oak doors. 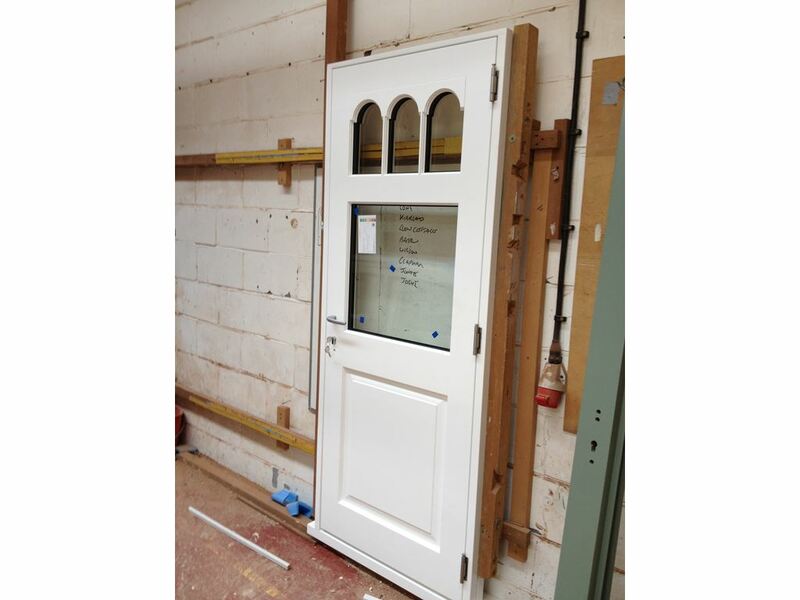 Provide mockups of the door design plus any additional features such as glazing, door bars, ironmongery and more. Our joinery has a wide range of beautiful, bespoke ironmongery for oak doors. Choose from modern brass style handles through to georgian / victorian style polished brass or grey / black metals, or choose from a range of powder coated ironmongery to match your door theme. If you require any additional door hardware such as handles and knobs, hinges, latches, locks and bolts, hooks, escutheons, finger plates or hardware packages then please give us a call. Our most popular hardware finishes include Nickel, Pewter, Siler, Chrome, Brass, Powder Coat Black and Gunmetal Grey. If your property has existing oak doors and you require replacement / replica oak doors our joinery can do just that, simply submit your drawings and photos and leave the rest to our experts.